We’ve entered an interesting time for fashion retailers. Fast-fashion giants like Zara and H&M have earned enormous followings (and mega bucks) with chic clothing, high-profile marketing campaigns featuring well-known models, and, of course, impossibly low prices. So how can small retailers compete? How can they get shoppers to turn away from the ease and convenience of fast fashion? The answer lies in the experience. Entice customers with irresistible in-store design and ambience, and provide them with a sensory experience that colossal retailers like H&M simply can’t offer. 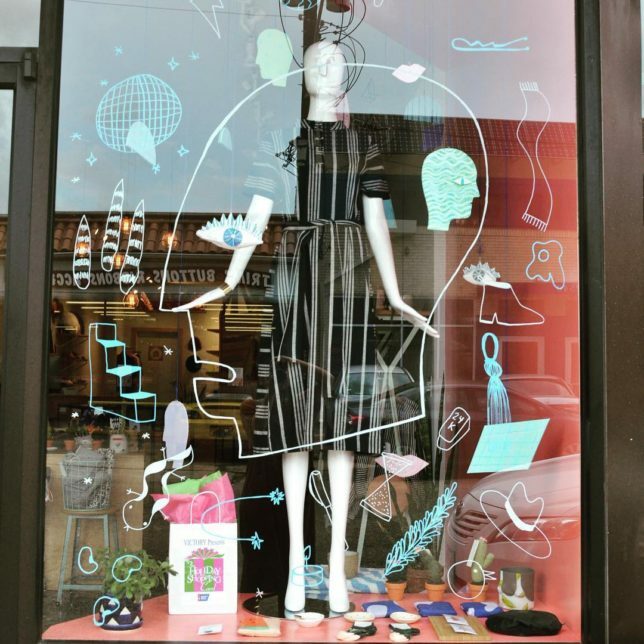 But in an age of both information and product overload, it can be difficult to come up with new, inventive ways to make your store stand out. To help, we compiled a list of seven fashion-centric Instagram accounts who know what they’re up to when it comes to design. Get ready to be inspired. Houston, Texas-based Myth & Symbol peppers its clothing-centric Instagram feed with design images like the one above. The lessons here? First: take full advantage of whatever window space you have. Use decals, glass paint markers, or anything else you can think of to create something eye-catching and compelling. Second: provide seating! Adding couches or chairs to your store shows care for your customers’ comfort; seating also allows them a convenient place to sit when they’re trying on shoes (if you sell them) or a spot to take a breather if they’re just accompanying a friend. Located in Brooklyn, New York, fashion retailer SWORDS-SMITH specializes in both women’s and men’s clothing and accessories. 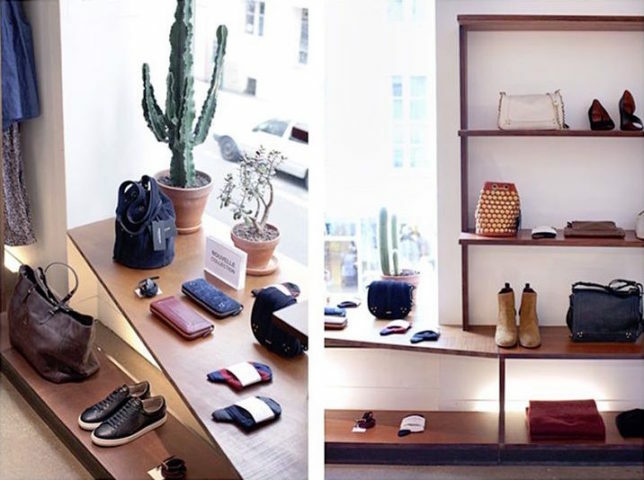 The store’s Instagram highlights snapshots of its modern, minimalistic interior, which you can use as design inspiration when it comes to display, lighting, and use of space. Some notable tips: don’t forget about using your walls, and let natural light take center stage (if you can). 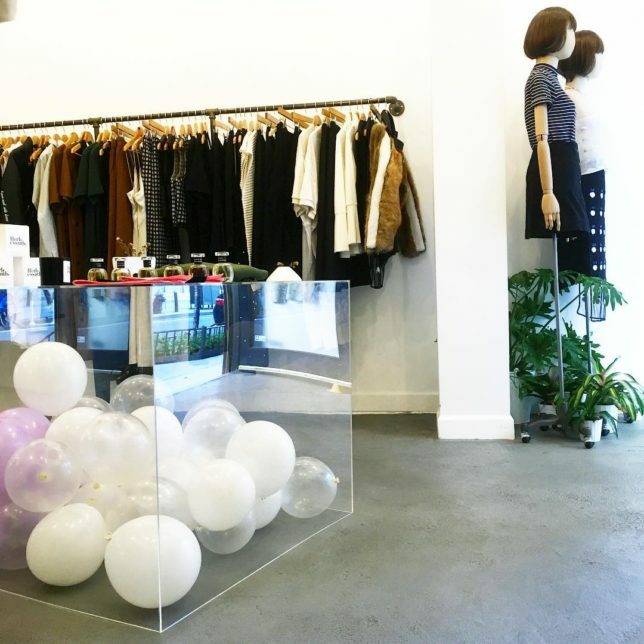 Concept store In Support Of sits near the Hudson River in New York, New York and does some really cool, innovative things with its space — including using clear glass tables and boxes as design pieces and filling them with plants and balloons. The key takeaway? Take visual stock of your store, then think of similarly out-of-the-box ways to make your spot stand out to customers (like papering your walls in grass). The Instagram feed of lifestyle boutique Concrete + Water (also located in Brooklyn) is a study in organized clutter. Large plants and vases of colorful flowers punctuate the space, visually separating the racks, tables, and shelves chock-full of clothing, shoes, and accessories. 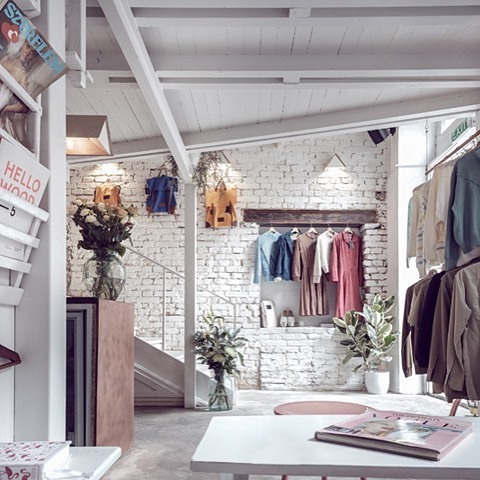 If your shop is similarly stocked, Concrete + Water’s beautiful account will undoubtedly hold some inspiration — and as a bonus, it frequently features shots of other striking interiors to further assist with your design plans. Here’s what you can learn from Concrete + Water: add touches of personality throughout your store (such as a changeable letter board), and have a method to your clutter madness. As you can probably guess from its name, fashion retailer FrenchTrotters is based in France. Its two Paris-based boutiques seamlessly meld the famous French class with contemporary minimalism, realized in simple shelves and tables of rich wood paired with warm, soft lighting. Some cool ideas: go vertical to maximize your square footage, and pay attention to little details (like these branded hangers). 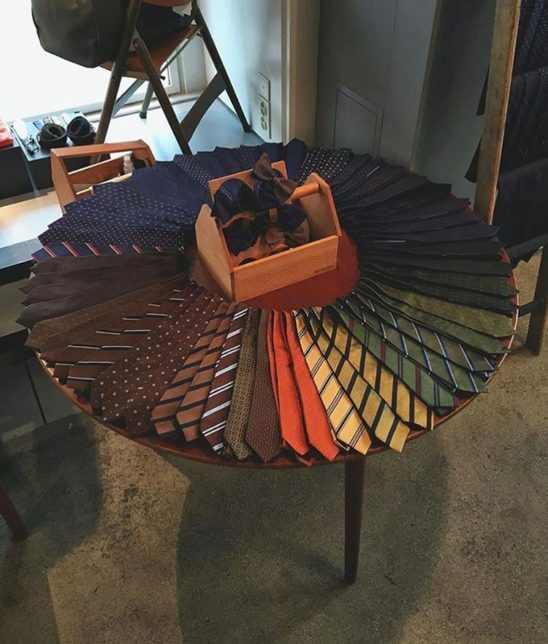 One look at the Instagram feed of Swiss men’s retailer Pelikamo, and you’ll see they seriously know how to set the mood in their two stores. They display the merchandise in ways that allow the hues of their jackets, sweaters, and trousers to complement the almost warehouse-like look of the space, and they’ve added masculine touches throughout such as an industrial couch and a dartboard. The lesson? Know (and cater to) your audience. Retail Design Blog isn’t exclusively fashion, but our list wouldn’t be complete without mentioning them. 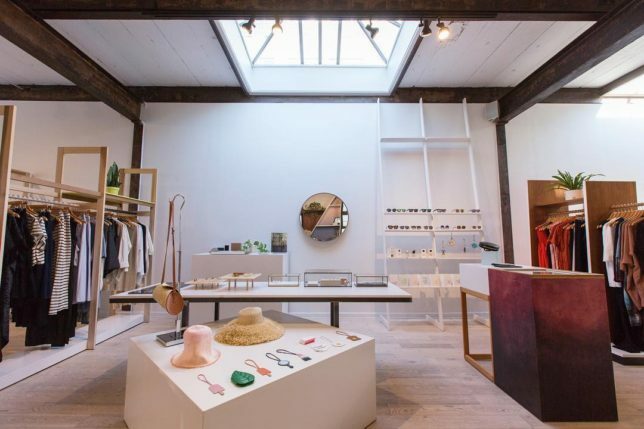 This Instagram account features one beautifully designed retail space after another, so there’s never any shortage of visuals to boost your creativity. Do you follow any other noteworthy accounts? Let us know in the comments! 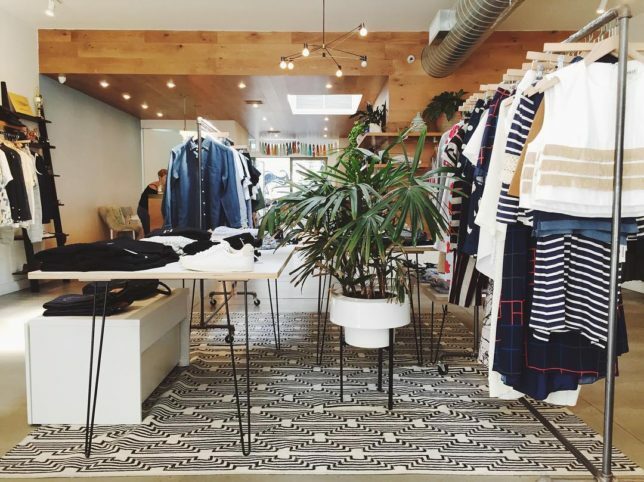 The post 7 Fashion-Centric Instagrams for Store Design Inspiration appeared first on Vend Retail Blog.